The Gnat was designed by W.E.W. “Teddy” Petter, the same man who successfully planned the English Electric Canberra bomber and Lightning supersonic interceptor. In the 1950s, he realized that in the case of a major war, the economics behind mass-producing large, sophisticated aircraft were dubious. Thus was born the Gnat, stimulated by the issuing of Operational Requirement OR.303 by the British Air Ministry. The Fo-139 Midge unarmed proof of concept aircraft was built as a private venture without funding from the British government. It was planned as more affordable through the use of new turbojet engines, and was based on key design elements, such as the wings and fuselage, conceived to require more affordable methods of construction than those of other fighters of the period. On August 11, 1954 was the maiden flight of the Midge. Though underpowered by the incorrect engine, it proved a good flyer. 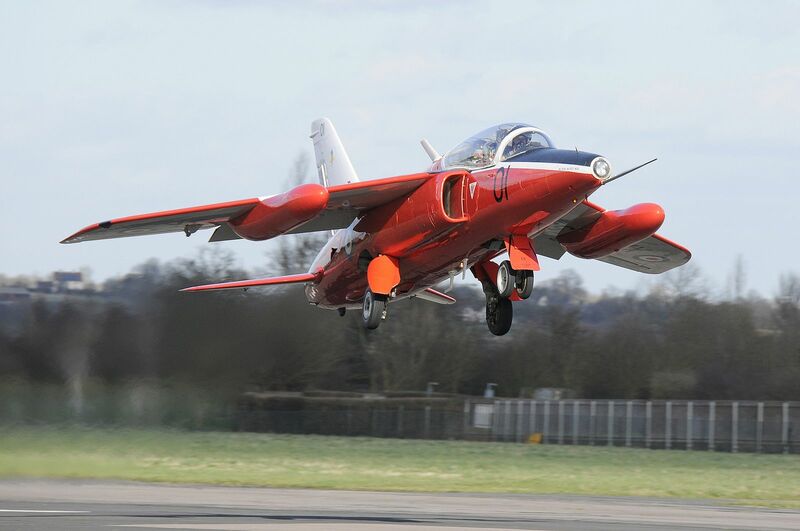 Althoug the demonstrator crashed due to human error one year later, it did interest RAF officers as a trainer. On July 18, 1955, the Gnat prototype, with enlarged inlets, larger wings, and two 30mm cannon emplacements, took flight. Six evaluation aircraft were ordered by the British Ministry of Supply. Though not ordered directly from Britain, the Gnat was purchased by Finland, Yugoslavia, and India. In India, it was produced under license by Hindustan Aeronautics Limited (HAL). After Folland proposed a two seat trainer, 14 pre-production Gnat trainers were ordered in 1958 by the RAF. In total, 91 more trainers were delivered to Britain until 1965. In Finland, the aircraft fell under severe criticism due to much maintenance caused by the harsh weather. Though found maneuverable in the air, the aircraft was in fact a headache on the ground. In 1972, the type was replaced by Saab 35 Drakens. In India, the Gnat was used in the 1965 war and the Indo-Pakistani War of 1971. In the first war, it is credited for shooting down seven Pakistani Canadair Sabres. In the second war, notable dogfights against Sabres occurred again. In every case, the Gnat had the advantage as a lighter, more agile, and newer fighter, even against the aircraft known as the best doghfighter of the time. As such, it became known as the “Sabre Slayer”. To correct problems with hydraulics and control systems, a Gnat II, known as Ajeet, was therefore produced to the number of 175 units in Bangalore. 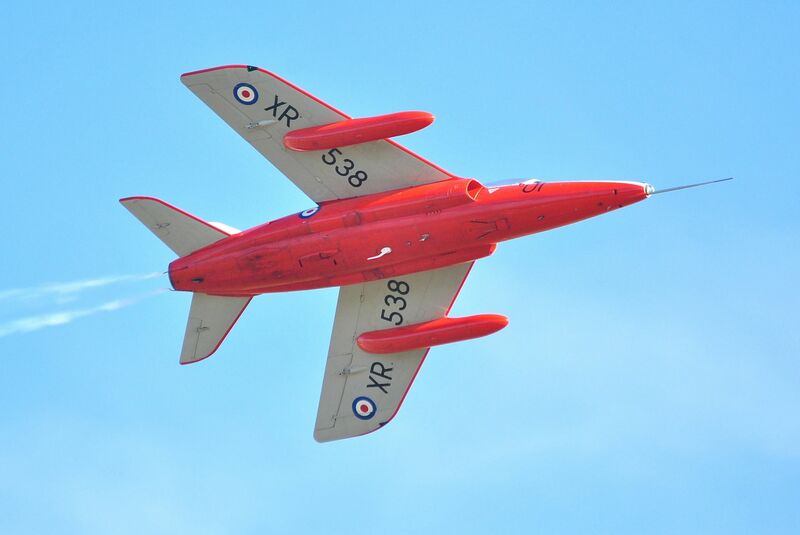 In Britain, when pursuing a fast jet career, pilots were trained for 70 hours on the Gnat. In the Indo-Pakistani War of 1971, a lone Indian Gnat pilot held out against six Sabres over Srinagar airfield, and even hit two, before being shot down. 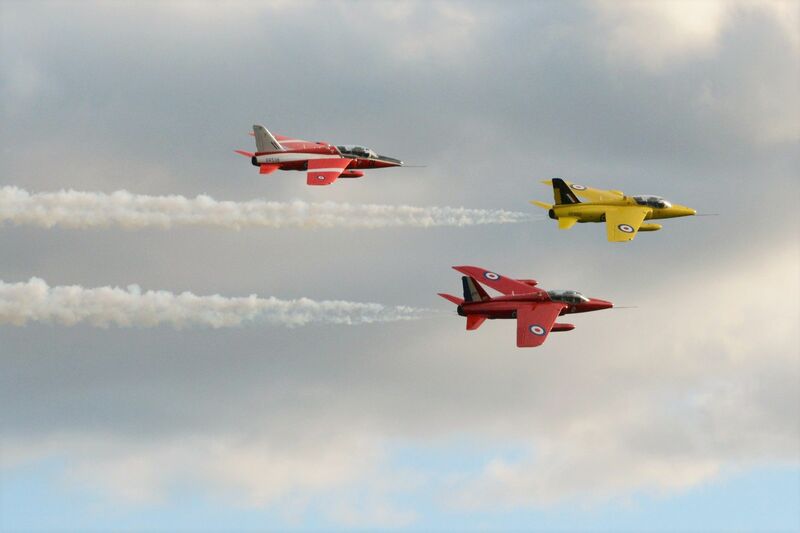 The gnat was operated by the RAF aerobatic demonstration team, first known as the Yellowjacks, and then as the Red Arrows. Many are still in private hands today. Unless otherwise mentioned, this webpage and its content is licensed under the Attribution 4.0 International license. You may quote and copy this material if you give correct credit to the author and do not distort or otherwise change the original meaning of his words. Copying any material on this website without giving correct credit to the author is both plagiarism and copyright infringment, and will be treated as such. Denis G. Labrecque published this document on June 10, 2017. Proudly hosted on GitHub using Jekyll markdown.